Thesis: To solve a crime in “modern” Germany, the country that won the WWII. It is the first time I read a historical fiction book. This novel is built upon an historical era that interests me and I study informally: the WWII. I was hesitant and at the same time curious about Fatherland. 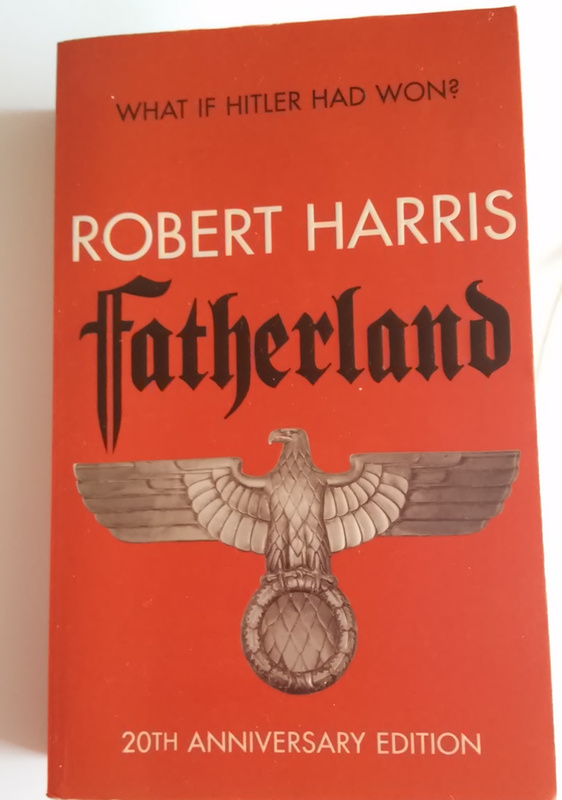 I am glad I read this novel, because Fatherland captivated me and from the second half of the book until its end, I could not put the volume down. The narrative evolves in Berlin, Germany, in 1964. It is assumed Germany won the WWII 20 years ago, and the book starts with the preparations to celebrate Hitler’s 75th birthday. Germany at this moment of the novel, is a totalitarian state. The main character is Xavier March, a police criminal investigator of the SS. On week before the celebration of the Führer, March starts an investigation of the corpse floating in a lake outside Berlin, which turns to be the body of a high rank Nazi. March is driven by his internal desire to know things, be an observer and critical person with all the information he is constantly receiving by observing and hearing. After a series of events, he is able to unveil a dark side of the war putting numbers and names to the unknown destiny of millions of Judes. The fictional characters with the real ones are very well knitted. 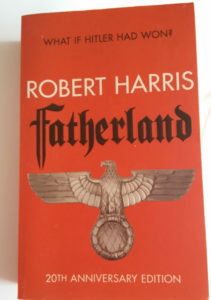 This connection allows the reader to get more immerse in Fatherland’s world. The author mentions, at the end of the novel, that the biographical aspects of the known characters are correct until 1942, and afterwards all is his imagination. All the facts are in harmony with the fiction. Additionally the book has a good rhythm. I did not feel idle moments. The descriptions were detailed when they needed to be, but the plot allows to immerse with the present of March, who only has few days (I think 4 days) to safe his life. During these days, diverse set of emotions are trigger through the narrative (e.g. hope, attraction, betray, sadness) in addition to stimulate one’s intelligence challenging assumptions. Within the plot, the reader is also reminded that fantasy and reality are knitted. This entry was posted in books and tagged historical fiction on November 2, 2016 by caislas. Thesis: Solving a mystery that took place 36 years ago. This is the first book of a trilogy writen by Larsoon that I read. I bought the trilogy last year when I was living in Bristol, UK, with no time to read them, but I have heard several comments about them, then I got the books when the opportunity showed up. One day I will catch up, is always my hope 🙂 .At this moment, I am overload of things to do, which freezes me, then I decide to read the book as my escape and possibility to relax. The reading for this particular book started last Sunday’s evening. The book begins slow and it did not immerse me. It was boring. I pushed me to read it because I saw a movie trailer that convinced me to continue reading. At the beginning two stories are described, which later converge. The one of a journalist, Blomkvist, who is hired to solve a crime which took place 36 years ago with the excuse to write the family memoirs. At this moment he is living in a turmoil of events. The other story is with a girl in her early twenties which work as a private investigator, Salander. She has problems adapting into society, we do not know much of her past except an event that let us know that she has had a difficult life, and she was qualified as doomed and the state should take care of her. She faces sexual abuse and learned to defend herself, loosing any trust on the police. She has photographic memory and it is very good with computers. She is a personality that one is discovering across the book. When Henrik Vanger, who wanted to solve a crime in his family, starts to describe his family’s past the book turns interesting for me. As Salander said: everybody has secrets. It is when Blomkvist starts to decipher new clues of the old mystery and joins efforts with Salander when the book turns intense and addictive, at least for me. Then, all Thursday and Friday after work I could not stop reading until I finish it. 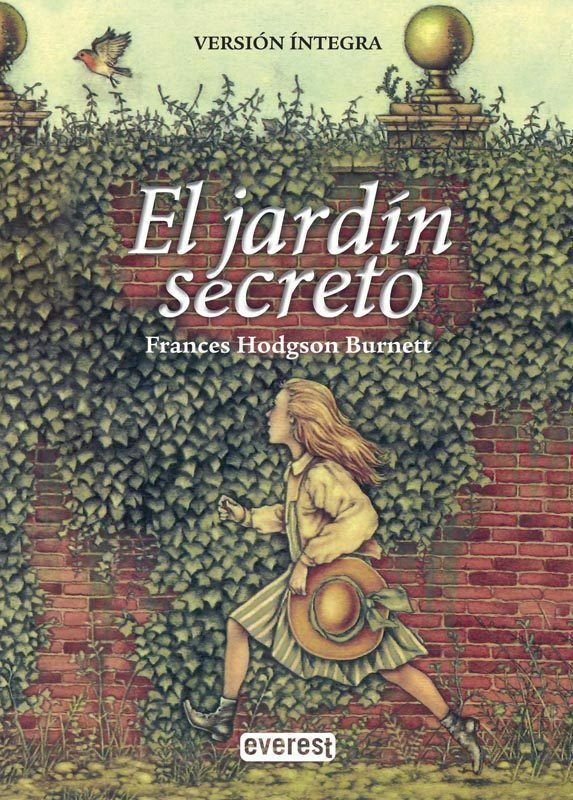 I got the impression that the book pays attention to different details, from the second war, to sado-masoquit mentality, to the psychological damage that children faced when they live in dysfunctional families independently if the family has money or not. Summarizing, the book starts slow and boring, but later it triggers a wide set of emotions such as intrigue, suspense, disgust, impotence, sadness, surprise and even some laughs. This entry was posted in books, edtech and tagged crime on August 18, 2012 by caislas. It has been long since I read something no-research related. Some months ago, I got this book – night of rain and stars – from Eeva, but I didn’t read it. I confess my taste is not into romance books. Additionally, earlier this year I had no time to read. Later I got hypnotized under the Internet spell. But at some point I start to have the feeling I should return to read something interesting. Last week Tuesday, I have the inner need to read a book and I decide to read this one. By Friday I was done with it, the book is good. The novel is sweet, however it is not cloying. The main idea is that four tourists bond together after an event happens in the village where they were making holidays in Greece. Four stories start to unfold, allowing us also to discover the lives of the protagonists and some village dwellers. Vonnie, an Irish woman who has lived for 30 years in the town, plays a critical role in the unfolding stories of the four tourists. The book reflects, in my personal opinion, two real life facts. On one side things happen for a reason. We might be stubborn to do not see them, but sooner or later, we might understand them. On the other side, one has the possibility to reflect upon one’s life experiences and by doing so one gets some wisdom. Tempo in life is just amazing I would say. This entry was posted in books and tagged romance on July 4, 2012 by caislas.